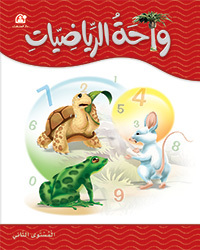 The first level teaches mathematical concepts which include classification, pattern, introduction to numbers, numbers from 0-30, as well as, adding and subtracting numbers till number 5 and simple concepts related to geometry and measurement that suite to the level. 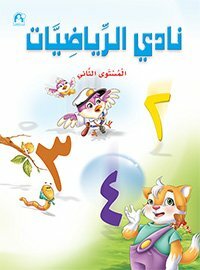 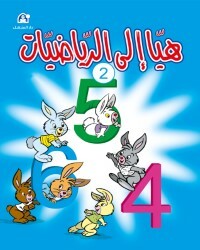 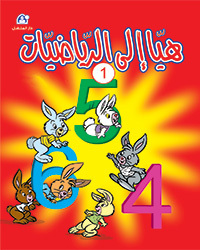 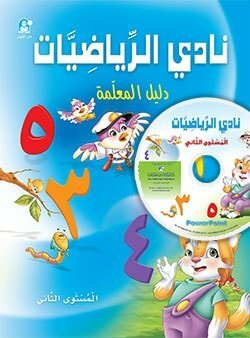 The curriculum includes eight units where its titles match the titles of the units of the first level of the Arabic Club. 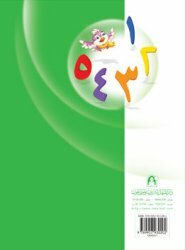 The graphics and the content of the activities are also integrated with its corresponding in the Arabic Language Club which stimulates kids' memory, develops their ability to think and link things together and strengthens their scientific expertise in proportion with their stage.